Determine the aims and objectives of the State FCCLA program. Conduct the official business of the organization at the State Leadership Conference. 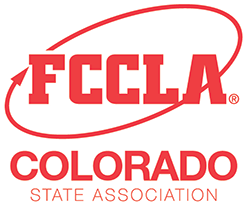 Interpret and advocate the goals and program activities of FCCLA to groups and individuals within and outside the organization. Review and approve the policies of the State Association.